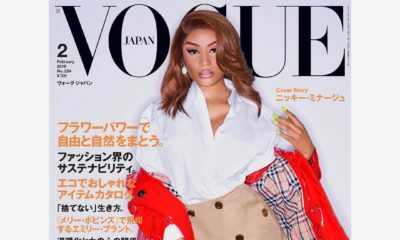 According to a TMZ report, Nicki Minaj has been reportedly slammed with a lawsuit by her former stylist. 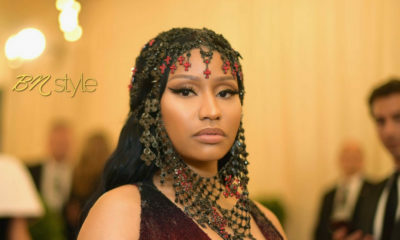 Maher Jridi, who became popular for dressing Nicki through all her 2017 Paris Fashion Week appearances, claims he splashed thousands of dollars on a wardrobe company in order to rent the clothes that the star rapper wore. However, after wearing the clothes, he never got them back.